Marriage is not just a milestone but a promise to be together till the end of time. 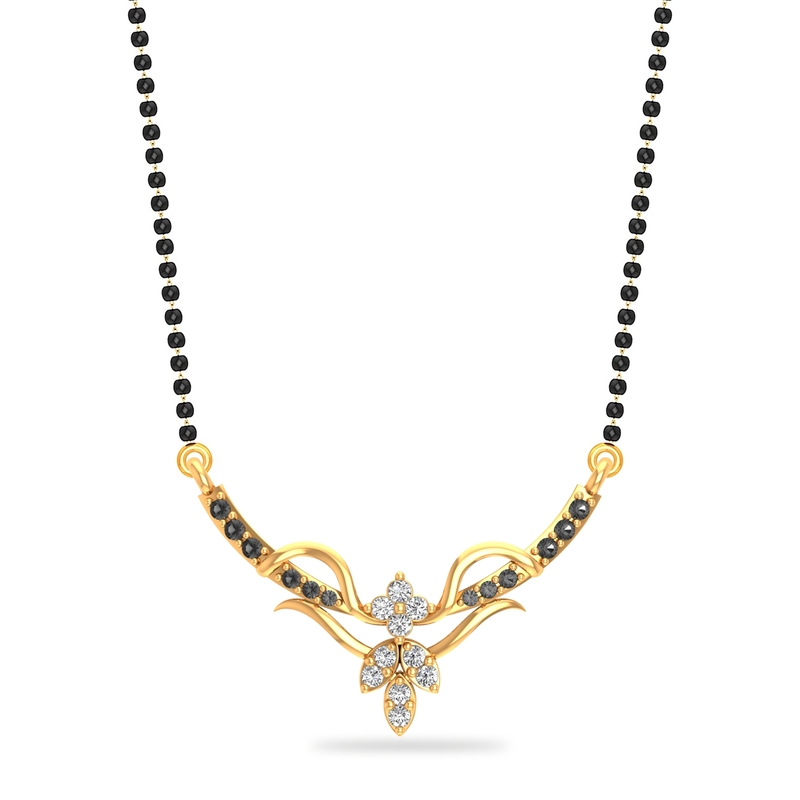 As a mark of that promise, this love-laden Mangalsutra scores big. While fulfilling the tradition, it also adorns your marriage with its sparkle and shine. With so much going for it, revive the promise now!